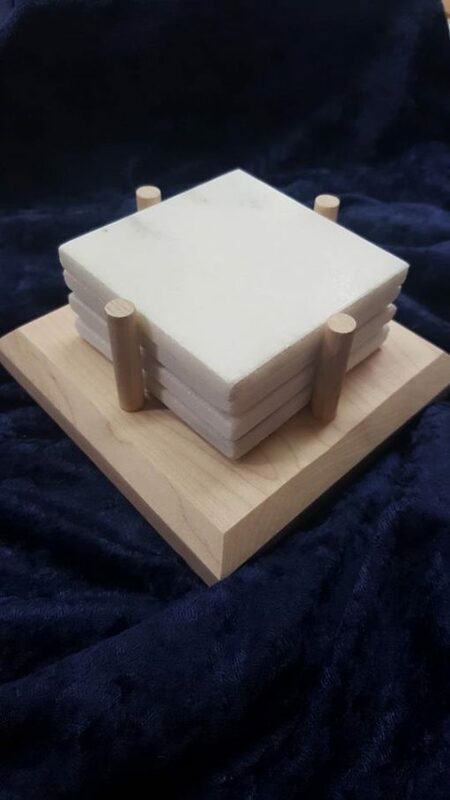 Set of four white marble coasters in a Vermont Maple wood base made from marble quarried in Danby, Vermont. Set of four solid white Danby marble coasters in a Vermont Maple wood base. 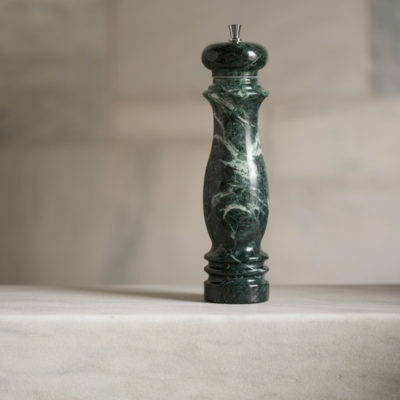 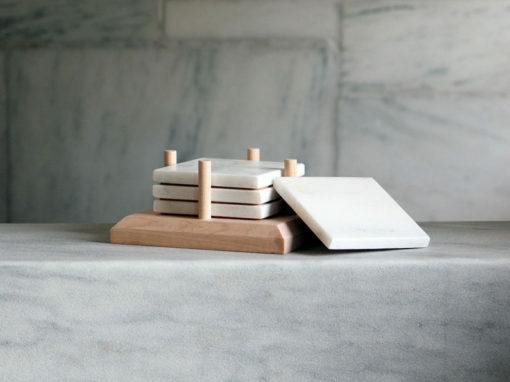 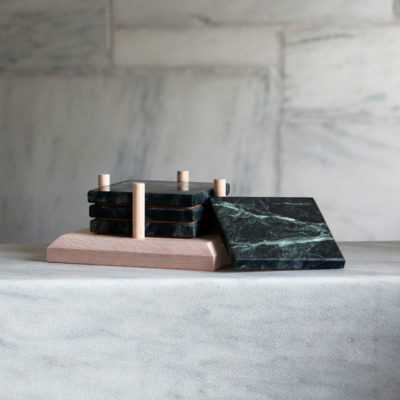 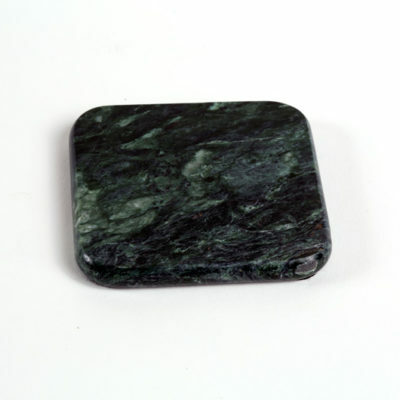 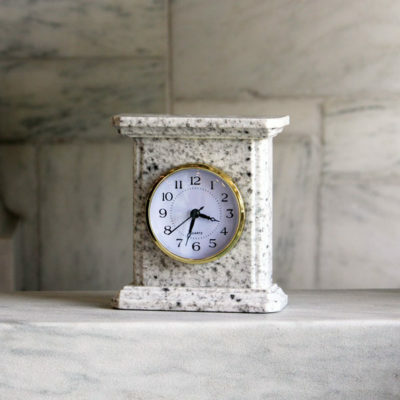 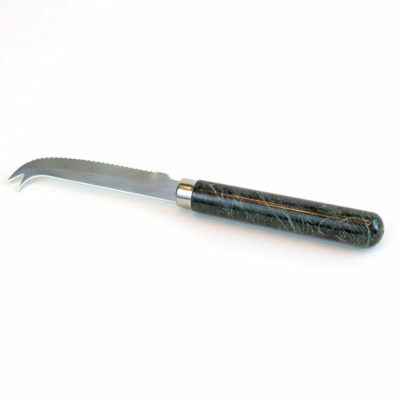 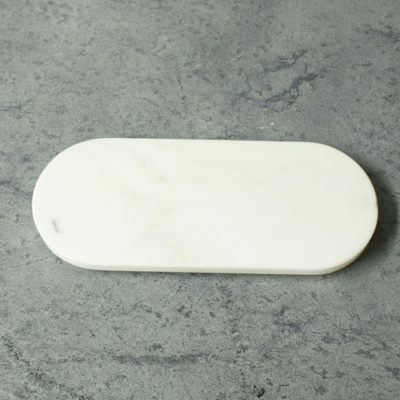 Coasters are cork-backed and made from marble quarried in Danby, Vermont.